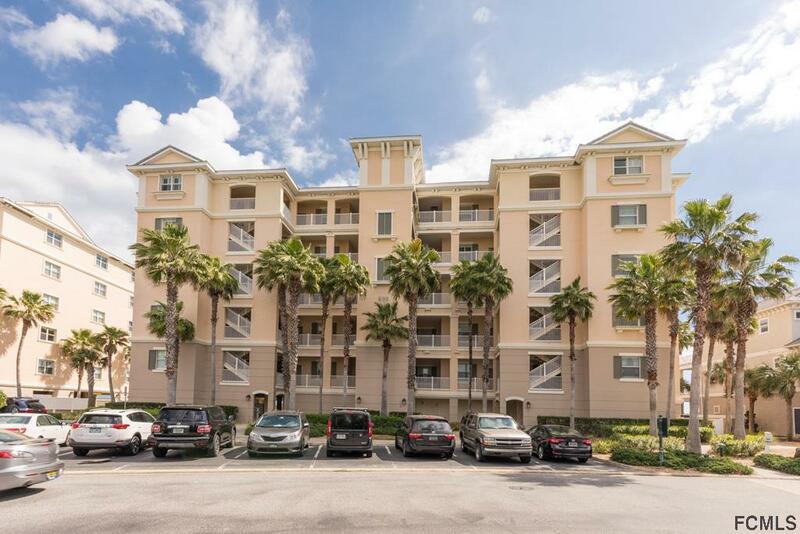 Spectacular direct oceanfront condo in Cinnamon Beach at Ocean Hammock! 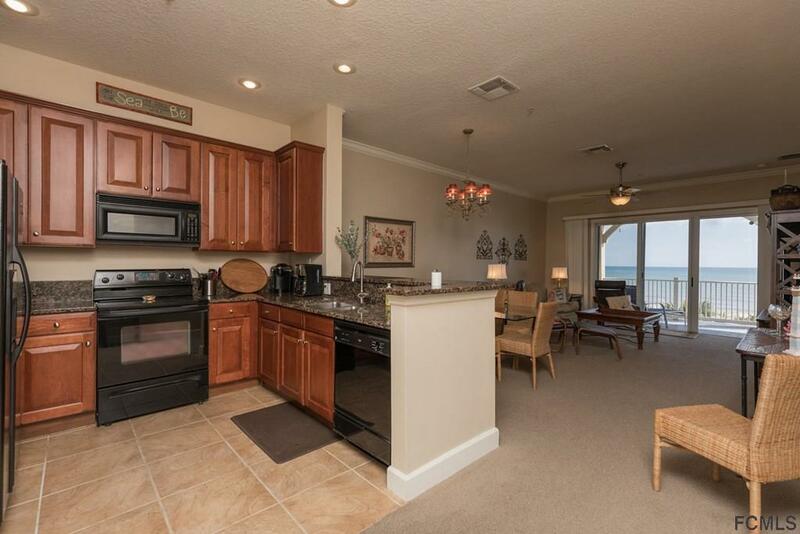 Cozy 3 bedroom/2 bathroom floor plan with huge open-air balcony overlooking the Atlantic! Magnificent views from the 3rd floor- high enough to see over the dunes, and low enough to hear the waves crashing in and feel the ocean mist on your face. Live the good life just steps from the sand. 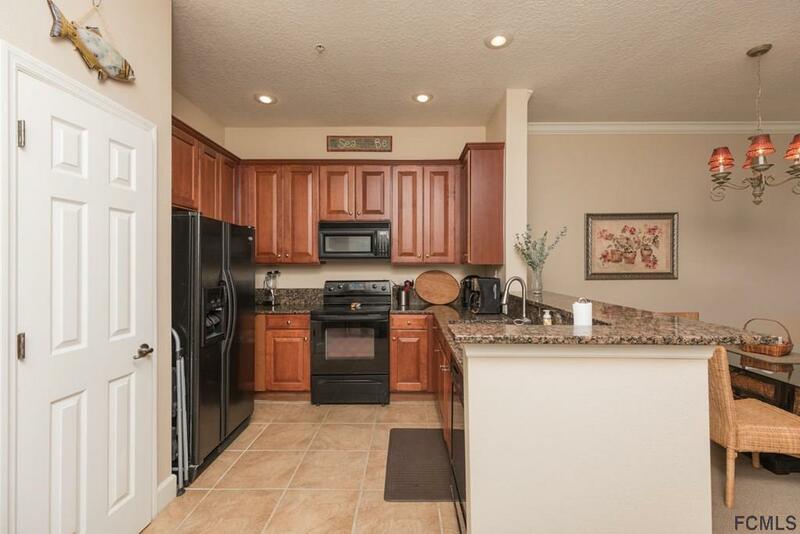 Tasteful fit-and-finish, including granite kitchen counters, 42-inch cabinets, crown moulding and more. The desirable 900 building is the closest condo building to the community amenities. 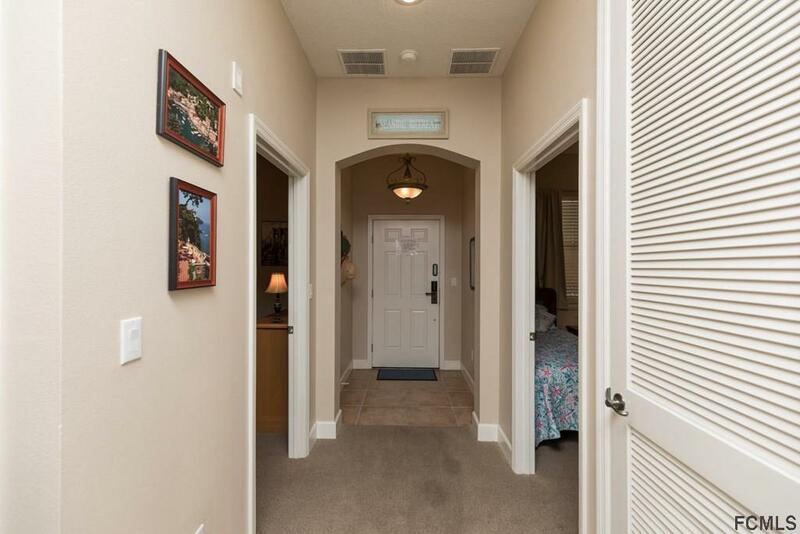 Walk to the beach, clubhouse, pools, fitness center, grille/bar, kids' water park and more! Dedicated storage locker on the ground level. Ask about incentives through the Cinnamon Beach Vacations rental program. Don't miss it!